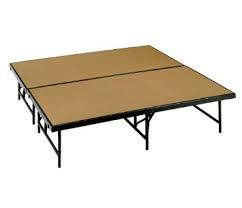 Stage Riser Rental- a temporary platform for presentations, general sessions, and product launches, corporate meetings, etc. 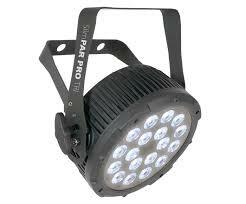 We carry a large inventory of staging solutions. Give us a call today and let us help you design a staging that suits your event needs. We have a range of staging setups and their rates depend on the location of your event and the configuration that you need. 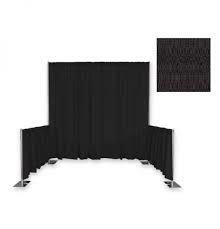 AVRexpos 4 x 4 Stage Riser Rental and scenic professionals can answer any questions you may have and provide a wide variety of solutions to you in a cost effective manner. 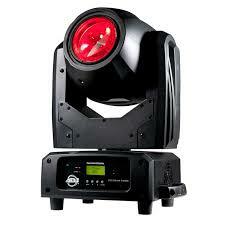 Our stages are state of the art and made of only top quality materials to assure safety and reliability. 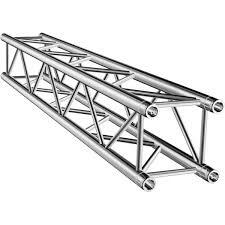 Order your 4 x 4 Stage Riser Rental Today!